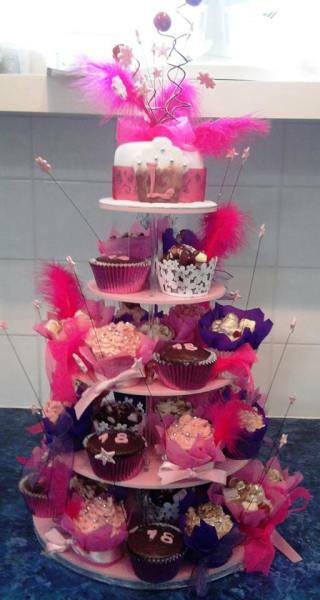 This lovely cake style comes and goes in and out of fashion and they always look beautiful. 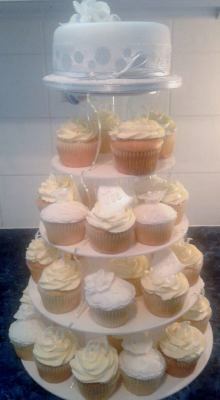 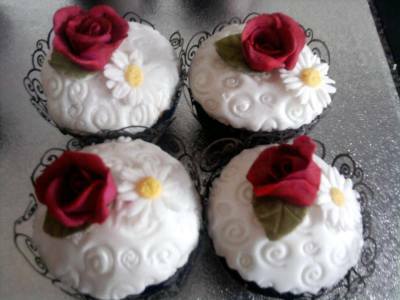 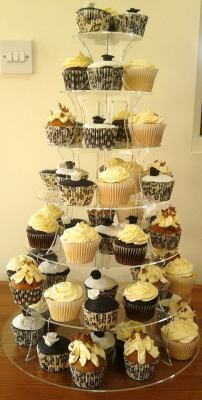 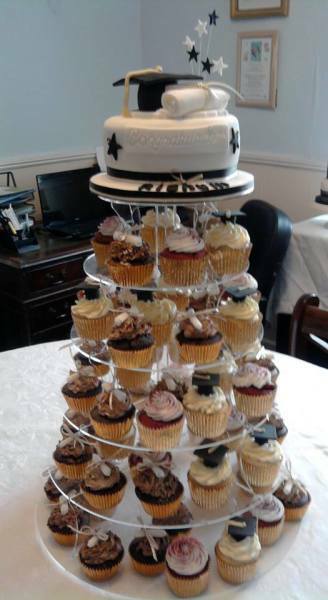 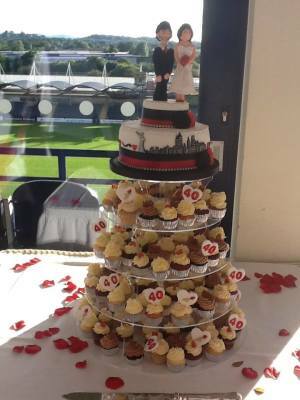 Advantages of cupcakes for your celebration are that you can always find a flavour that your guests will love. 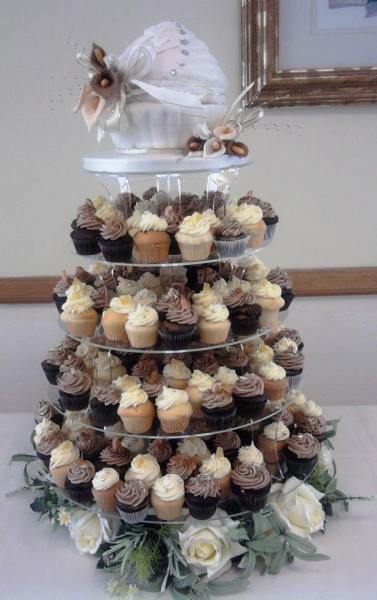 Plain madeira, chocolate, lemon, orange, toffee, carrott, chocolate orange, salted caramel, rum raisen, peanut butter - the list is endless. 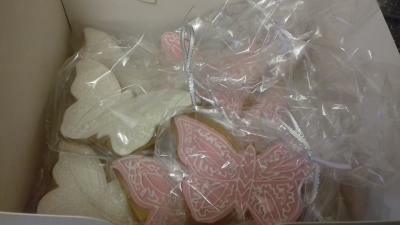 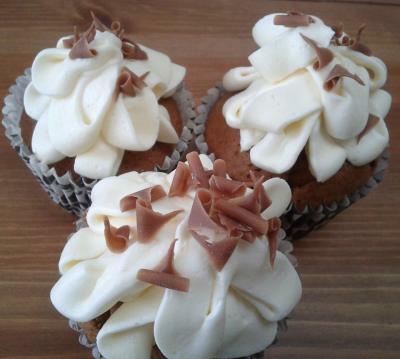 Gluten Free, sugar free, dairy free!! 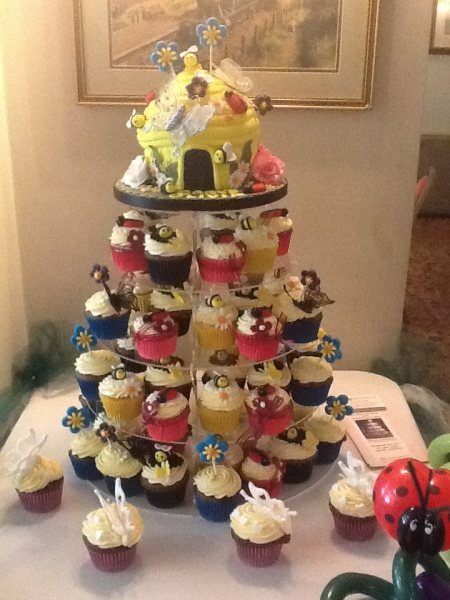 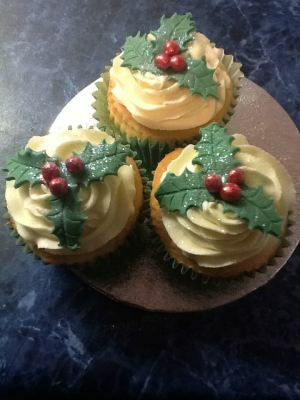 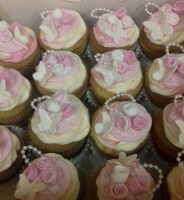 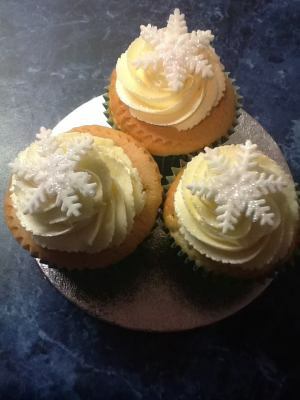 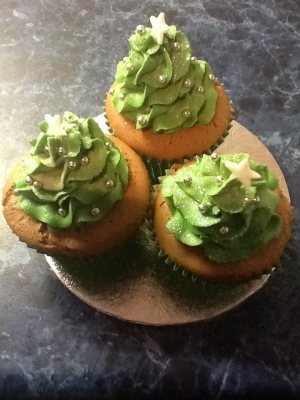 Cupcakes can also come in your favourite flavours for special diets, and you can mix and match them. 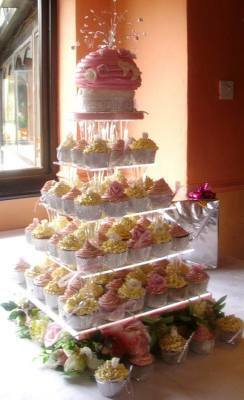 This means that all of your family can enjoy a cake as part of your celebration without being left out. 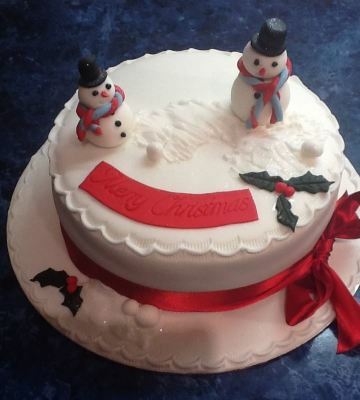 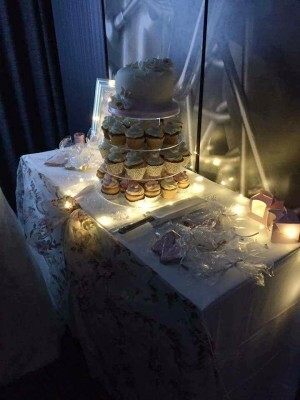 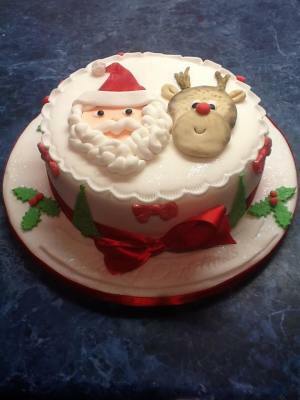 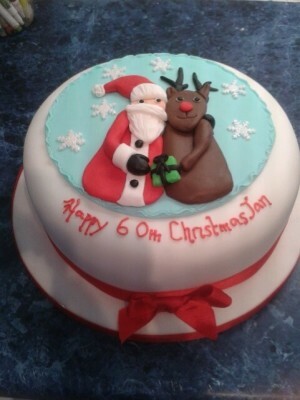 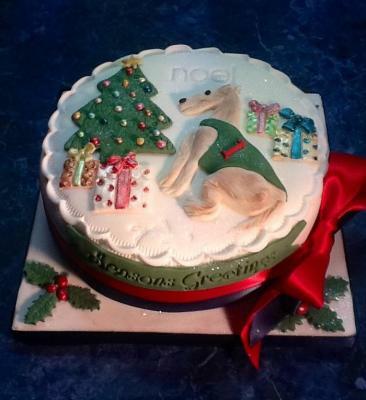 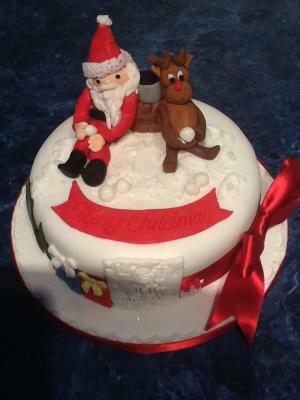 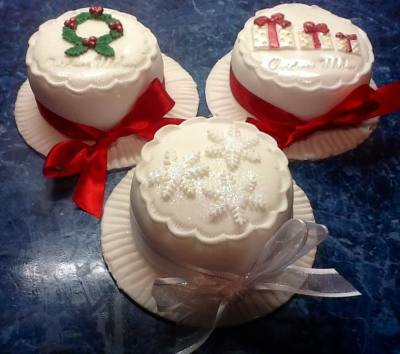 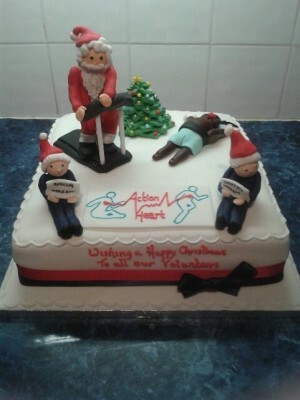 We can provide lots of designs for Christmas Cakes, usually once we have had a chat and have an idea of what you would like we can develop the design to include any themes that you like.